Halliburton has agreed to pay $1.1billion to settle a string of lawsuits filed against the firm in relation to its role in one of the most devastating offshore oil spills in US history. The deal, which is subject to final court approval, will see the firm pay into a specified trust in three separate instalments over the next two years as the appeals are resolved. 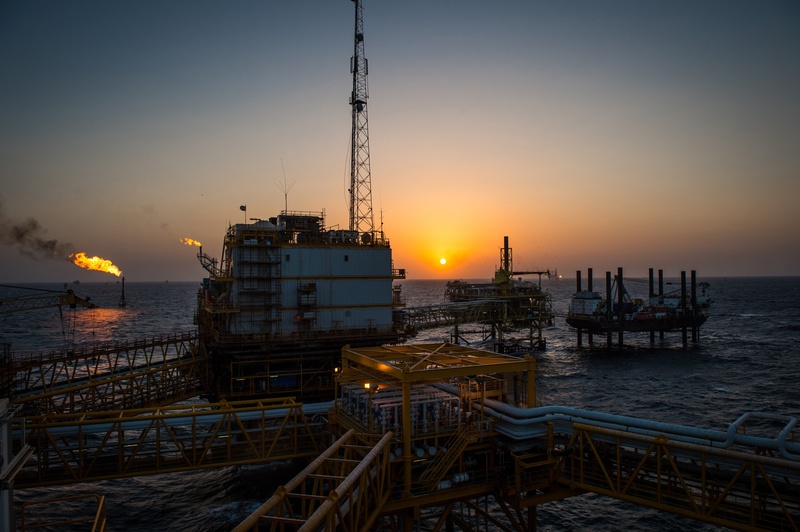 In 2012, the firm was hit with a range of claims as a result of BP’s settlement that year in relation to various punitive damages – for example, for loss of property or earnings from curbed commercial fishing. Halliburton was accused of doing defective cementing work on the Macondo well before the April 2010 Deepwater Horizon explosion in the Gulf of Mexico. 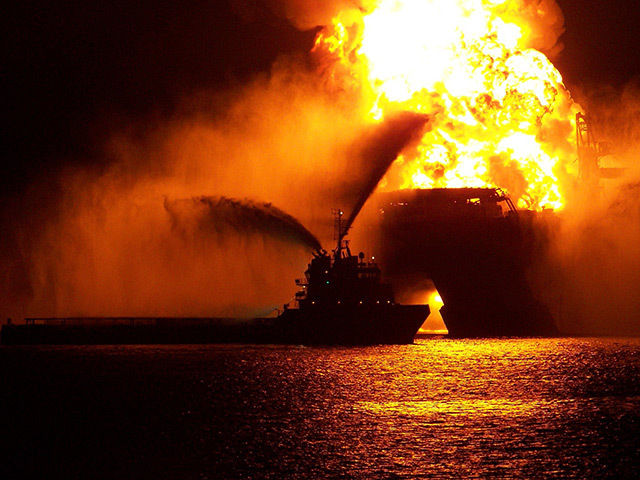 The disaster killed 11 workers and saw millions of barrels of oil spew uncontrolled into the sea. Transocean, which also came under fire in the aftermath, settled a similar claim last year – agreeing to a $1.4billion pay-out. BP has already paid $28billion in damages and currently faces the potential of stumping up billions more. The judge overseeing the oil spill case is currently deciding fault for the disaster.